4k00:15Aerial view to sea waves. 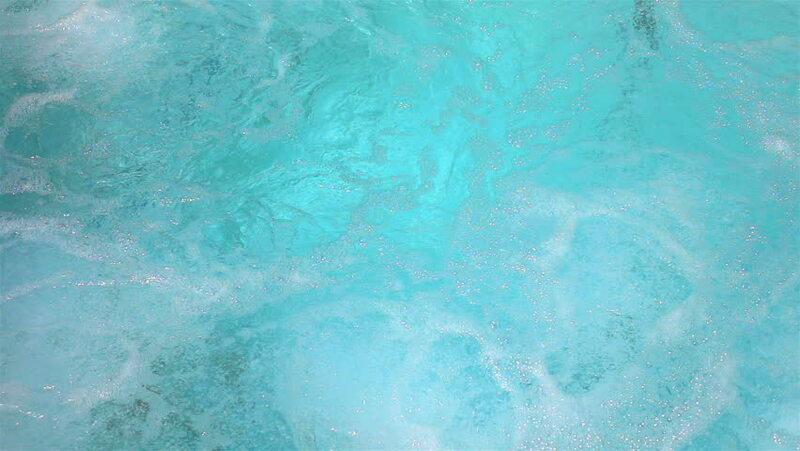 Blue sea surface, top view. Holiday and vacation concept.